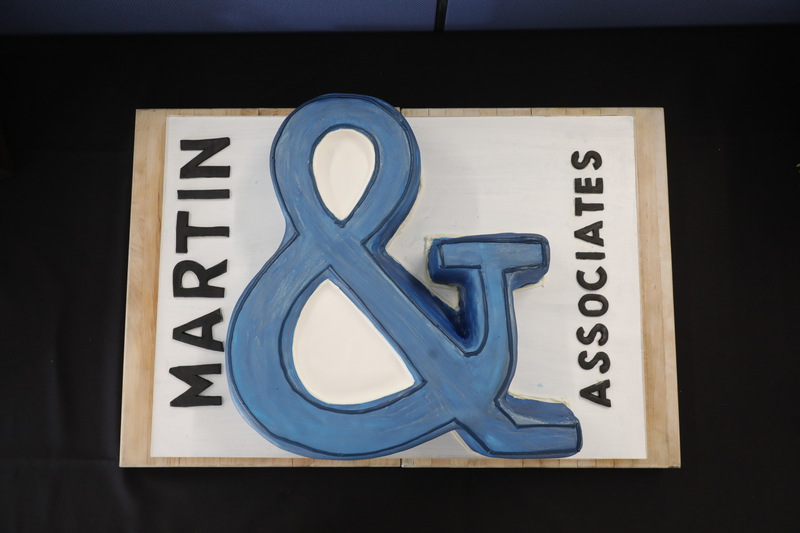 John A. Martin & Associates, Inc. 2018 Marks JAMA’s 65th Anniversary - John A. Martin & Associates, Inc.
Spring 2018 marked JAMA’s 65th anniversary, a proud occasion highlighted by our newly renovated office space filled with talented staff leading the firm into the future. Since our founding in 1953, JAMA has continually expanded services, fostered new leaders, and pioneered the use of technology to support clients. Today, JAMA applies lessons learned from 65 years of structural engineering with a range of advanced technologies to service an increasingly diverse portfolio of projects. We utilize a production model centered on 100% BIM workflow alongside the latest 3D, virtual reality and artificial intelligence technologies. Our staff, which includes nearly 40 licensed engineers, stays actively engaged in project typologies that range from aviation, sports and convention centers to education, healthcare and mixed-use projects. Here’s to another 65 years!